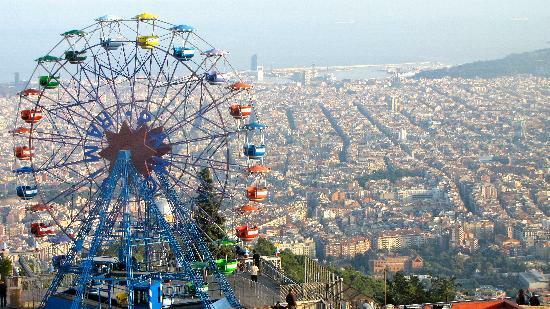 Barcelona offers lots of fun activities for the whole family to enjoy. 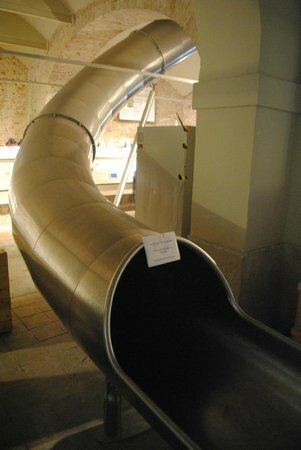 You'll find no boring museums in this guide - get outside the box and follow my picks for the best places for family adventures. Buy a T-10 metro ticket - the cheapest option for a family traveling together. This ticket is valid on every type of public transportation. Keep a close eye on your belongings, especially in crowded areas of the city. Eating out in Barcelona can be expensive. 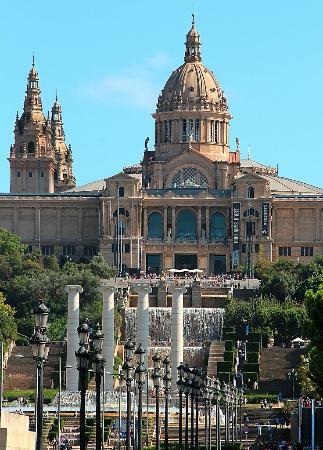 Get off the tourist trail for more budget-friendly options. 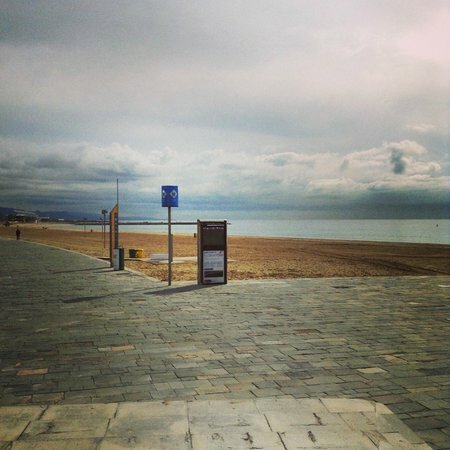 A 10% tip is customary in Spain, and expected from tourists. There can be an additional fee for sitting on the terrace of a restaurant. 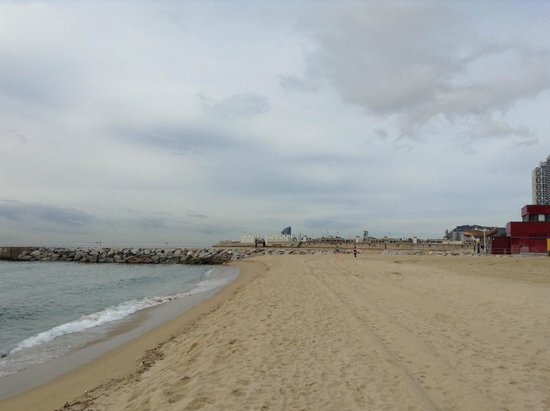 Bogatell Beach is the best beach in Barcelona for family fun. Here, the kids have plenty of space to swim, play, and run around. 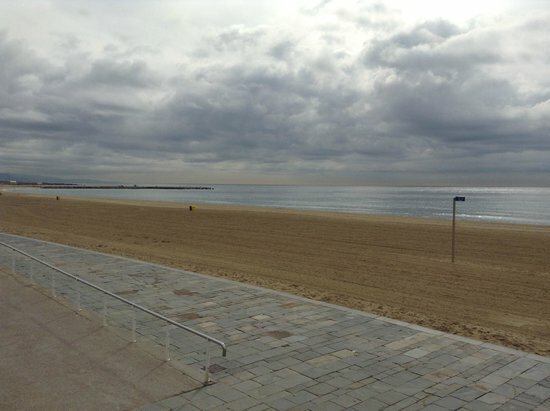 And if their parents fancy a coffee, the nearby beach bars - called "chiringuitos" - offer every type of caffeine hit you could need. Make sure you ask about the cost of drinks before you order. 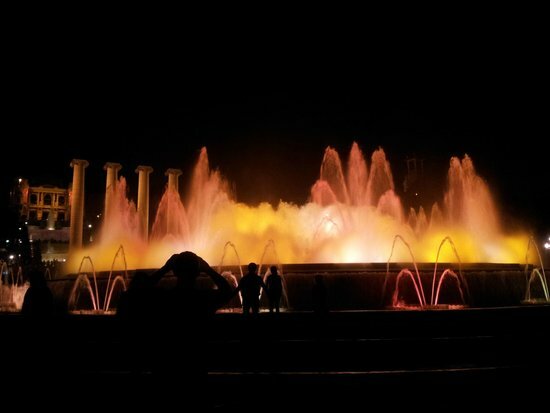 The Magic Fountain is famous for its stunning water, sound, and light show, choreographed to take place in time to old classic songs, including ´Barcelona´ by Queen, and ´Montserrat´. 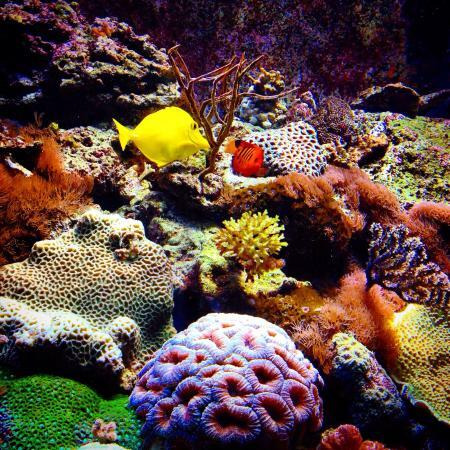 It's a great evening activity for the whole family to ´wow´ over together. Shows do not take place on every night of the week. Check the official website for the latest schedule. It's usually very crowded, so arrive early and keep a close eye on your belongings. 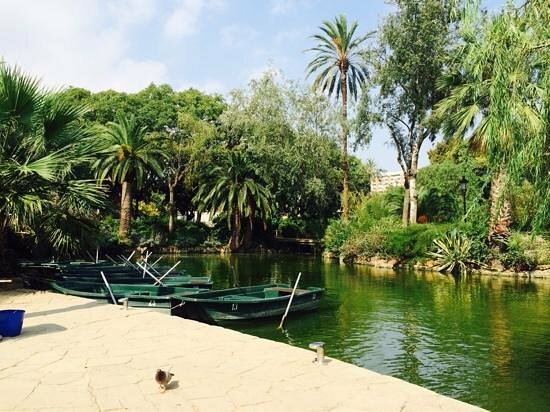 This city-center park has a small lake at its center, where you can rent a boat - always a guaranteed child-pleaser! 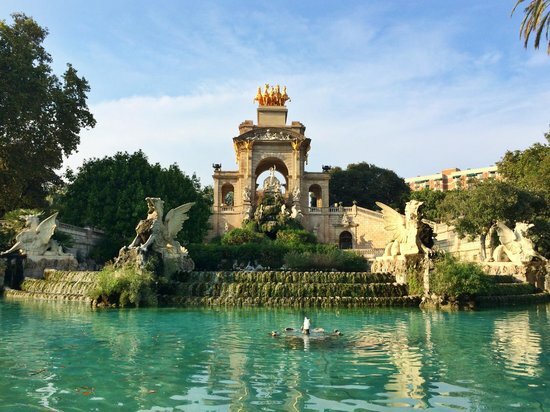 Plus, a little-known fact about the fence around Parc de la Ciutadella is that it was the very first work by famous Catalan architect, Antonio Gaudi. 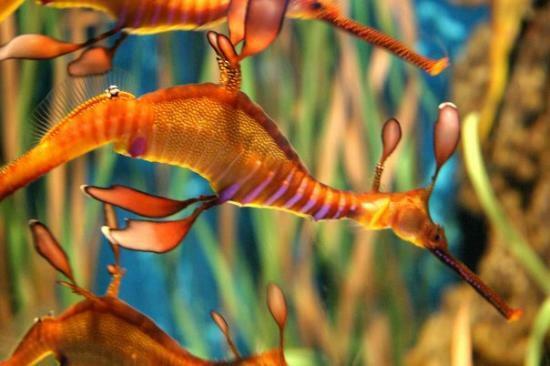 This makes it a must-visit for parents too! Look out for the mammoth statue, which belongs to the tiny but interesting Mammoth Museum, located in the El Born neighborhood. 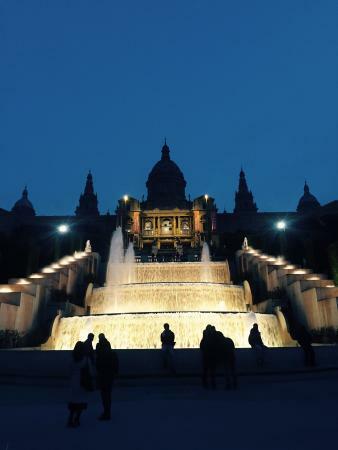 Don't miss the beautiful fountain. 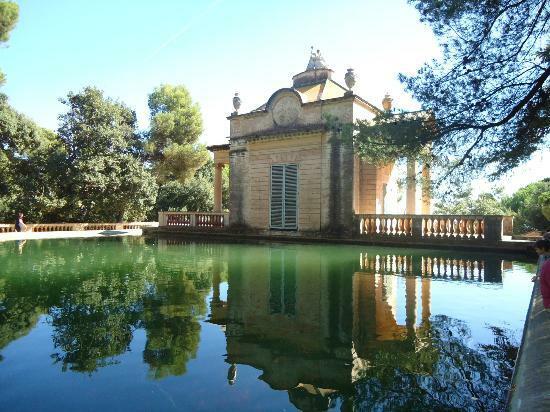 Parc del Laberint d'Horta park is a hidden gem that your whole family will love. 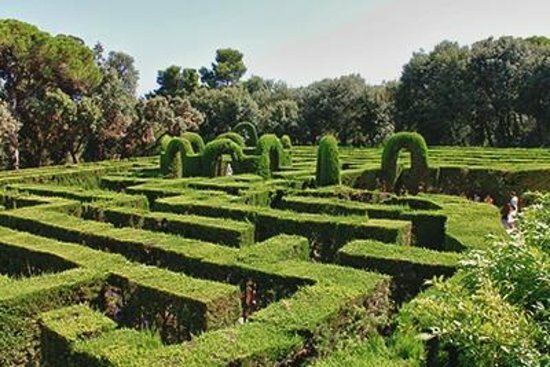 It contains a wonderful labyrinth at its very center, plus small fountains and more to discover together. 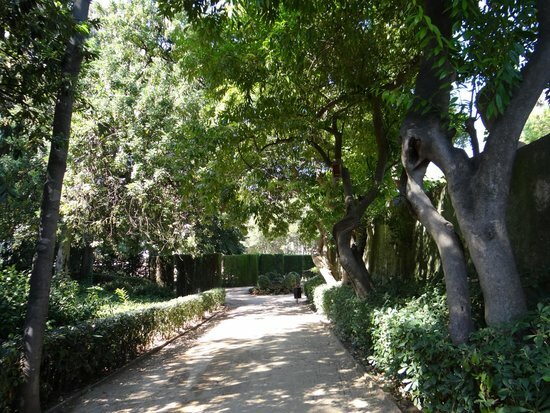 There is a small entrance fee - a contribution towards helping the gardeners to maintain the grounds. When entering the labyrinth, you could split into teams. One goes left, the other goes right, and it's a race to meet at the center! Bring a small picnic with you. 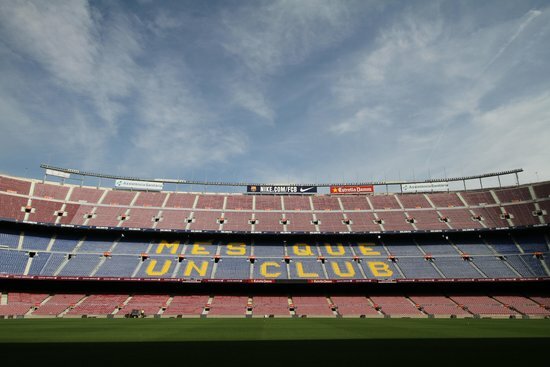 If your family likes football then you simply cannot miss Camp Nou. 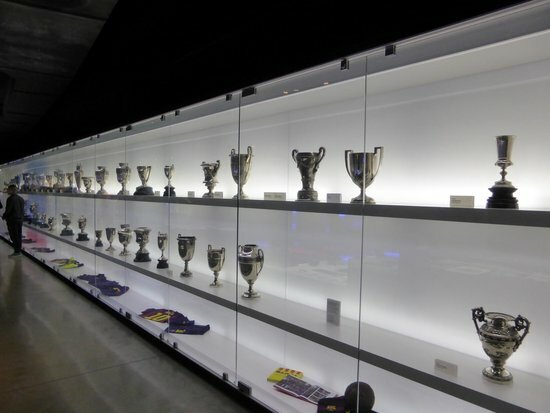 The biggest stadium in Europe has its very own museum, a high-quality multimedia section, and a special area dedicated to the world's best player, Lionel Messi. 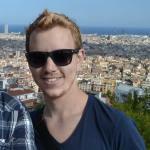 If you have the chance to watch a game live at the stadium, take it! 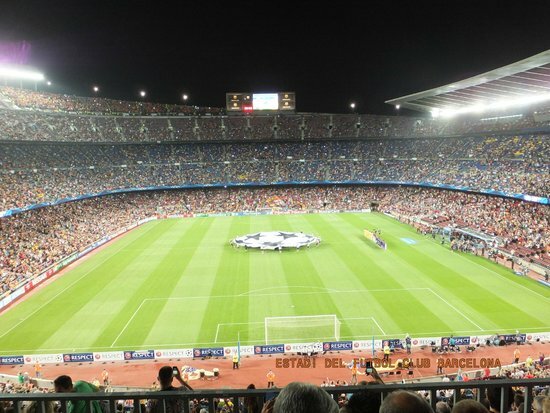 Check the FC Barcelona website for match dates and ticket prices. Buy tickets directly from the stadium or from licensed resellers only. 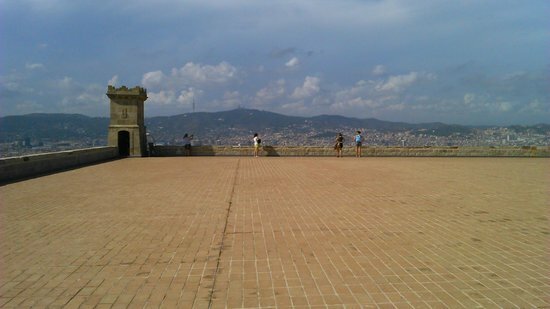 Montjuic Castle is a fascinating place to visit for young and old alike - thanks to its combination of great views over Barcelona and a museum dedicated to explaining its long and often gruesome history. You can take the cable car to get up the hill, but it's expensive and the ride lasts only 2 minutes. The walk up takes 20-30 minutes. 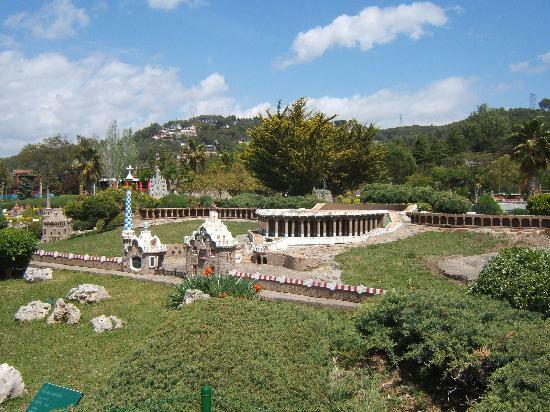 The gardens and park around the castle offer several activities for kids. 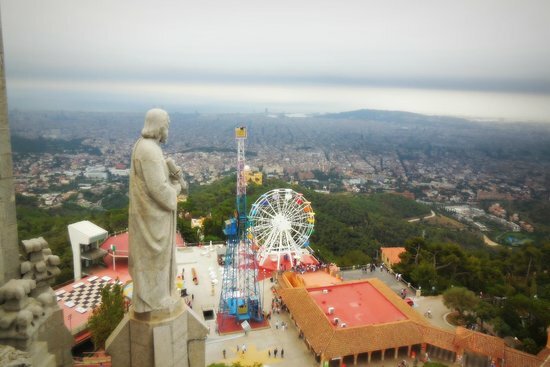 Besides offering one of the most beautiful views over Barcelona (with the sea in the background), Tibidabo is also home to a full-size theme-park, where you and your family can enjoy a host of rides and attractions. 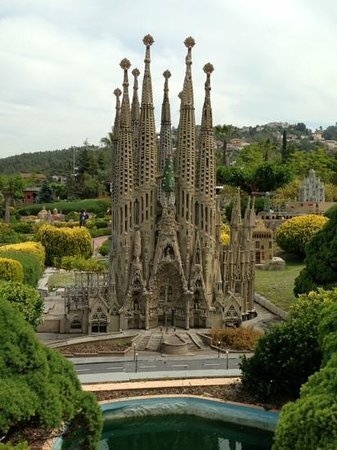 The church here is also well worth visiting. Check the opening hours in advance, as it often closes early. Love being creative? The Museum of Ideas and Inventions is a fun spot for the whole family to enjoy, where you can explore three different (and equally wacky) sections: ´Limitless Society´, ´Reflectionarium´, and last but not least, ´Corner of the Absurd´. Sounds intriguing doesn't it? 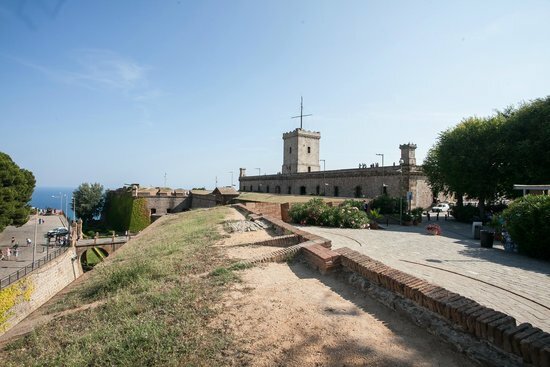 Check the opening times online before you plan your visit. 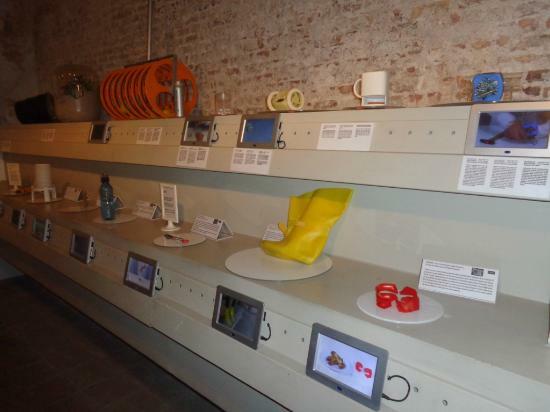 The museum is located right in the heart of the city, with plenty of eating options located nearby. 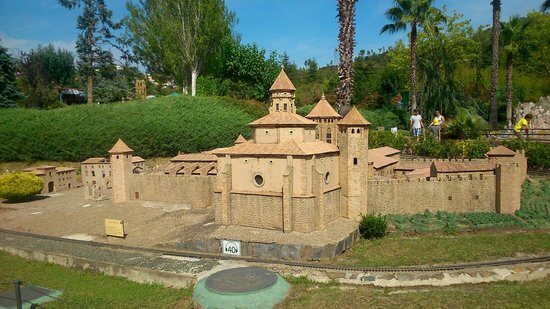 The biggest miniature park in the world, Catalonia in Miniature is an experience to delight the whole family. 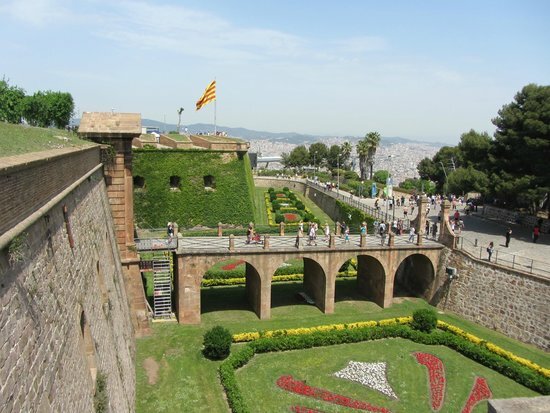 Take the train and go for a ride through the whole of Catalonia in one afternoon! 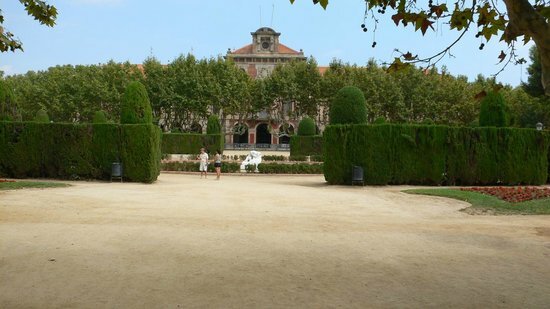 The park is located outside the city center, and the most convenient way to get here is by car. Buy tickets online to avoid the lines. 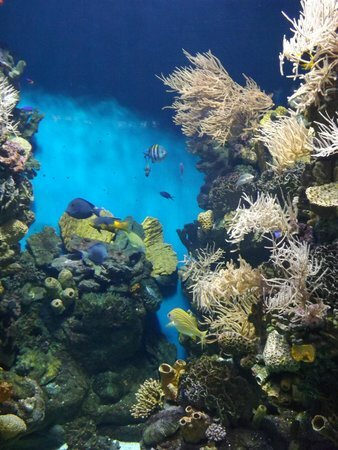 Located right next to the sea itself, the Barcelona Aquarium is home to a wide range of sea animals - including the infamous great white shark - that you can wonder at together. 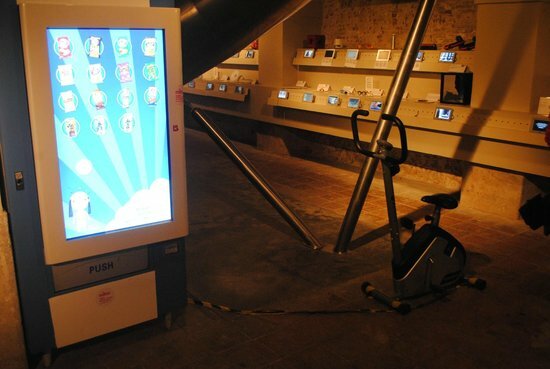 Its displays are also educational yet interesting, making it a great experience for big kids and little kids alike. The family ticket, which admits 2 adults and 2 children, is cheaper than buying separate tickets. Buy tickets online to avoid the long lines.